I grew up eating tater tots and I looooved them. Today, I know a little bit more about healthy eating however my appetite for tasty food hasn’t changed! 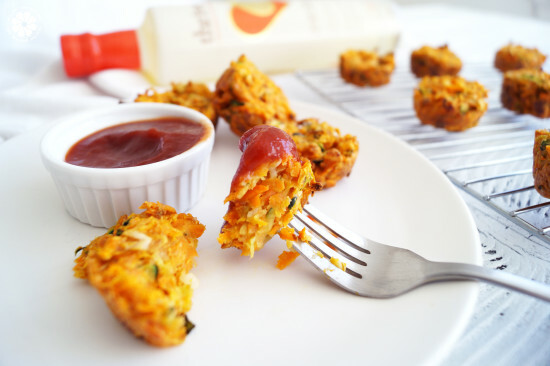 I love re-creating childhood favorites into healthier versions and recently I was inspired to take on tater tots. 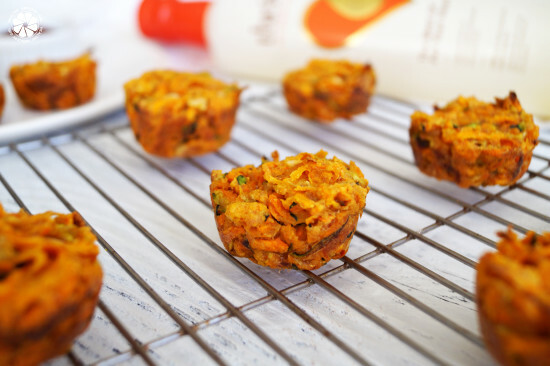 I hope you enjoy today’s recipe of Zucchini Sweet Potato Tots! 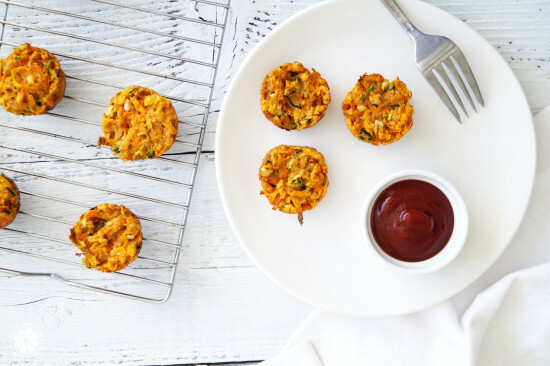 A childhood classic all grown up... but just as tasty! Choose Organic ingredient when possible! Algae oil has a high smoke point (485 degrees) making it a great oil for cooking and baking. Heat and light can damage most oils, however oils with a higher smoke points are better at maintaining their nutritional value, even when heated! Monounsaturated fats are the good fats, think avocados, almonds, flaxseeds! When you think of algae you may be concerned about a fishy or sea vegetable taste. However algae oil has a really light, delicate flavor and does not overpower food! Coupon Code For The HGG Community! I always like to request a coupon code for you guys when I can to help you try new products at a discount! 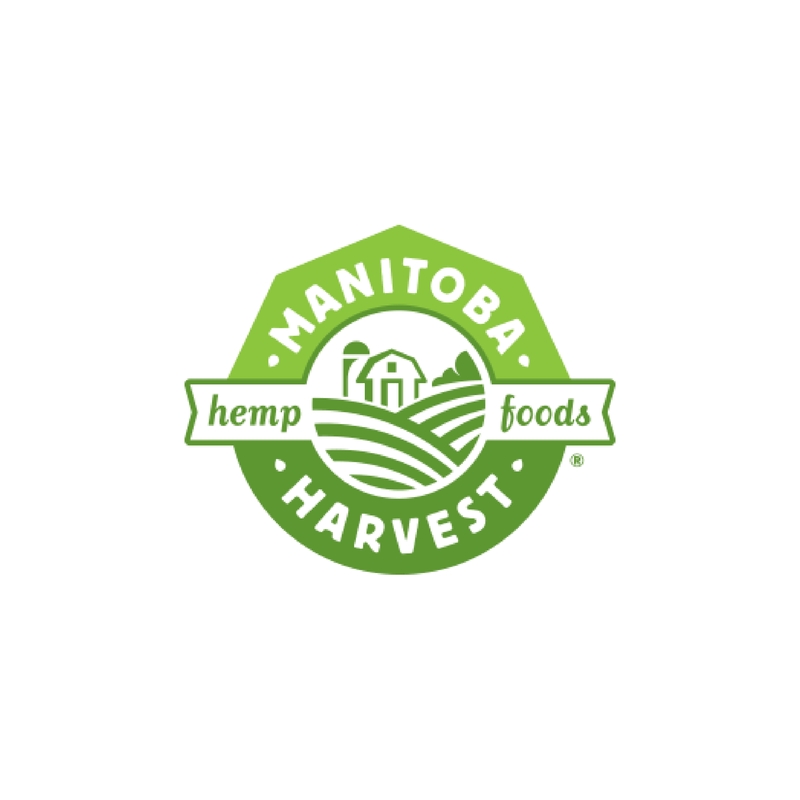 Thrive has provided us with the coupon code HGG15 for 15% off your entire online order from the Thrive Culinary Algae Oil website. This coupon is available April 21st through May 31st 2016. 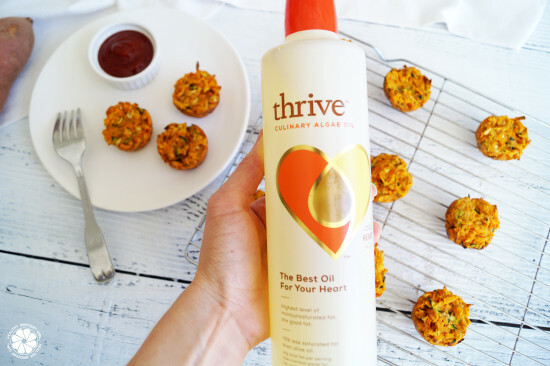 Disclosure: Thanks to Thrive Algae Oil for sponsoring this post! All opinions, recipes & ideas stated are my own.  I only share with you products that I truly love, use and want you to know about! 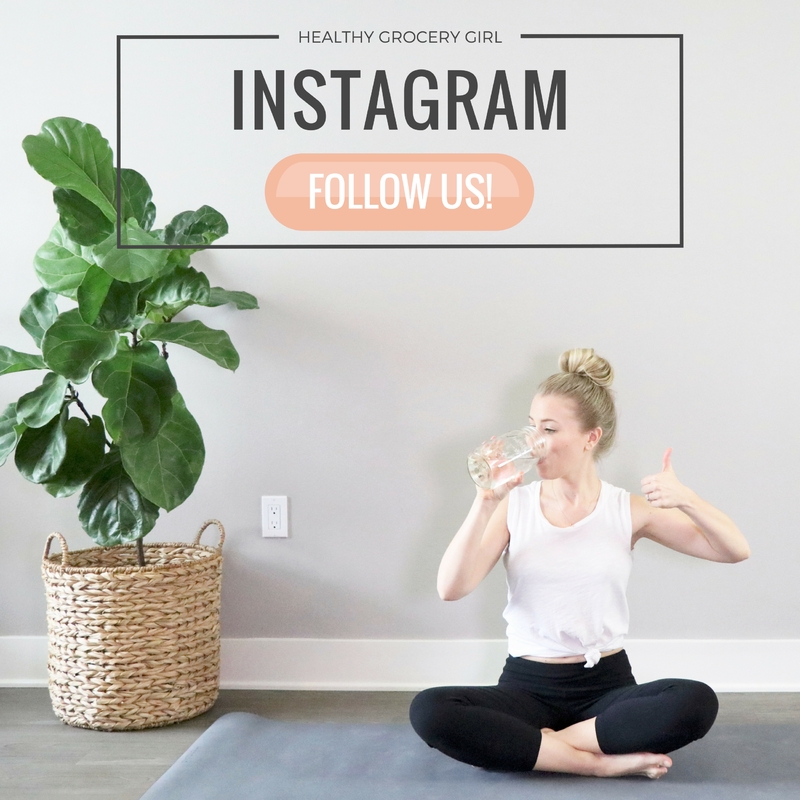 That’s what Healthy Grocery Girl is all about, sharing healthy grocery finds & recipes that help you easily enjoy a healthy life. 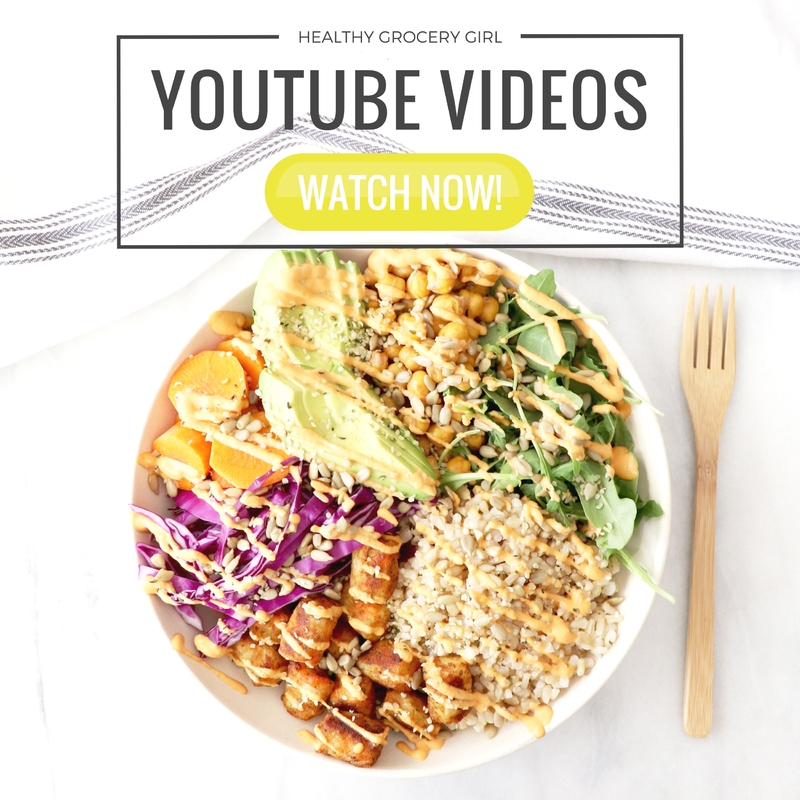 Sponsors help support Healthy Grocery Girl so that we can continue to create & provide free content such as blog posts and Youtube videos.